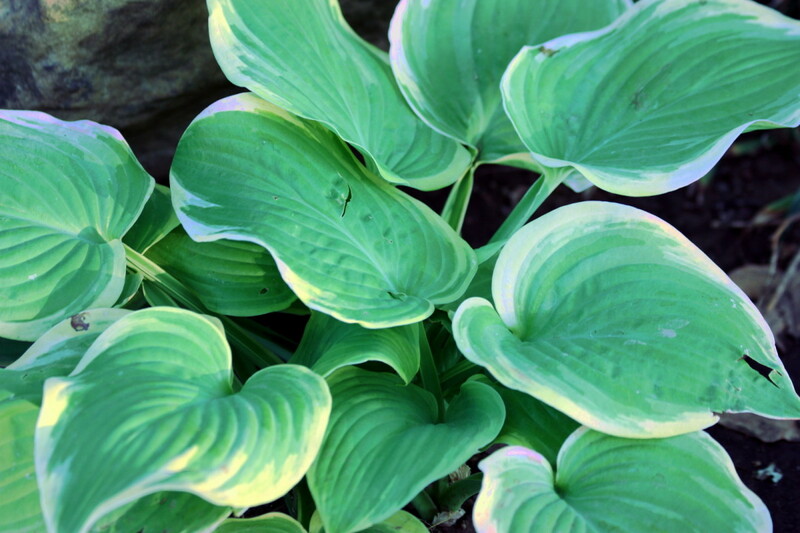 Anthurium is known for its beautiful foliage. 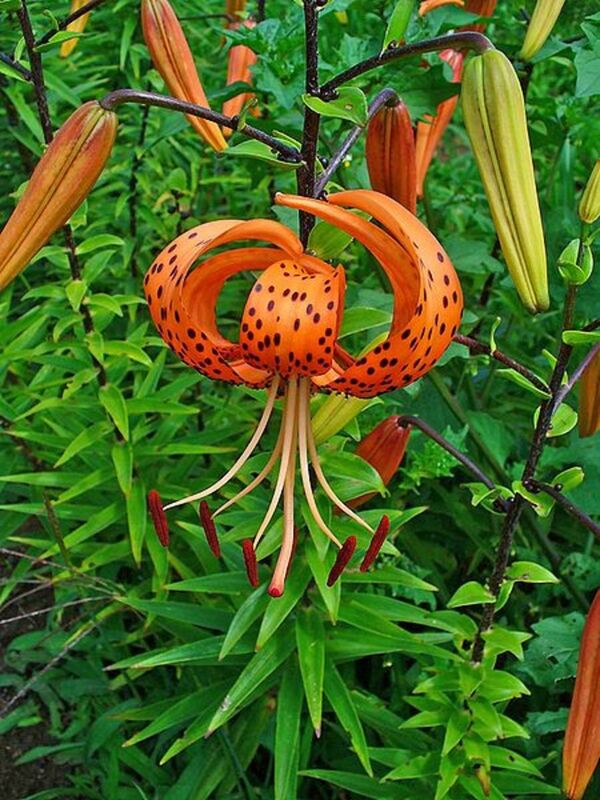 This is one of few ornamental plants which has long live beauty. 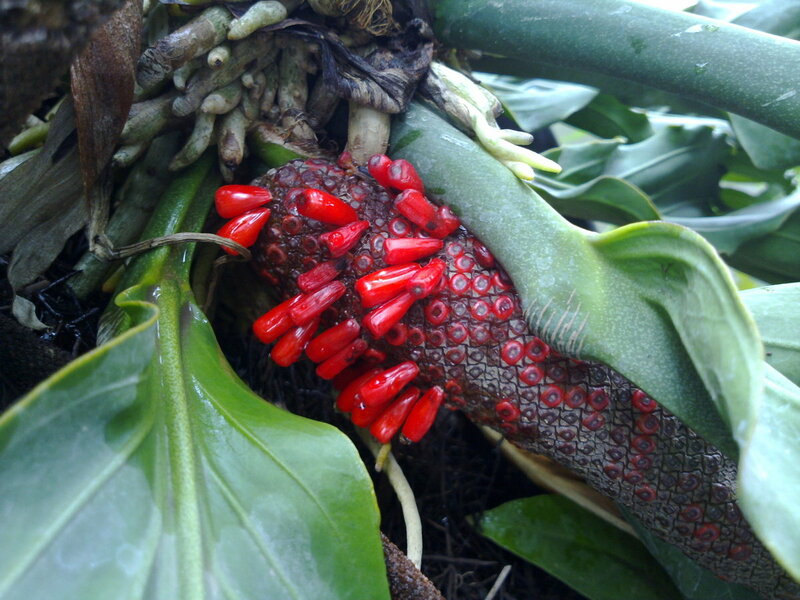 It's not so hard to grow this plant and you can even grow it yourself and make commercial anthurium. I still remember when anthurium made many people in my country so crazy about. The market of anthurium was so "hot" at that time around 2006 that an A-class of Anthurium plowmanii croat (popularly known as Waves of Love anthurium) could reach an unimaginable price up to more than 65,000 US$ ! So if one says that growing ornamental plants like anthurium is nothing, think again !. It Begins with Healthy Seedlings. Growing quality anthurium is basically determined by three main factors: the planting medium, quality anthurium seeds, and the treatments during you nurture it. Planting medium: You can prepare your own anthurium planting media yourself which consists of compost, peat moss, burned rice husks in comparison respectively 25%: 50%:25%, or if you don't have the materials needed you can buy ready-for-use medium at nurseries of florists. 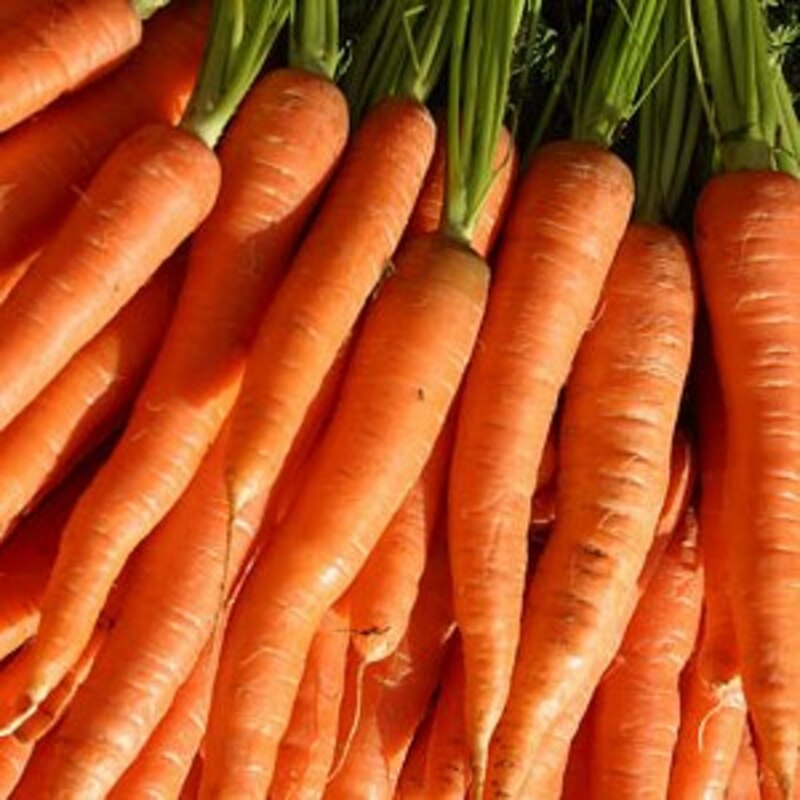 Compost, peat moss and burned rice husks you use must be totally clean from nematodes, snail eggs, and other parasites. Pouring the planting medium with boiling water can be one way for sterilization, or you can heat those materials under the sun before use. 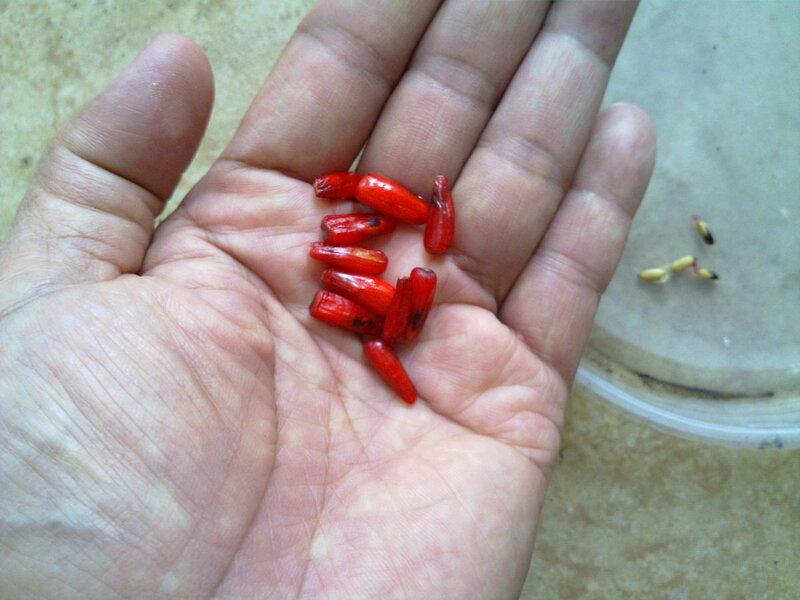 Anthurium Seeds: Seeds which are going to be used as seedlings must be harvested from healthy and mature anthurium berries which grow on the spadix and look vividly red. The mature-red berries are succulent and contain one or more light brown or black-colored seeds inside. 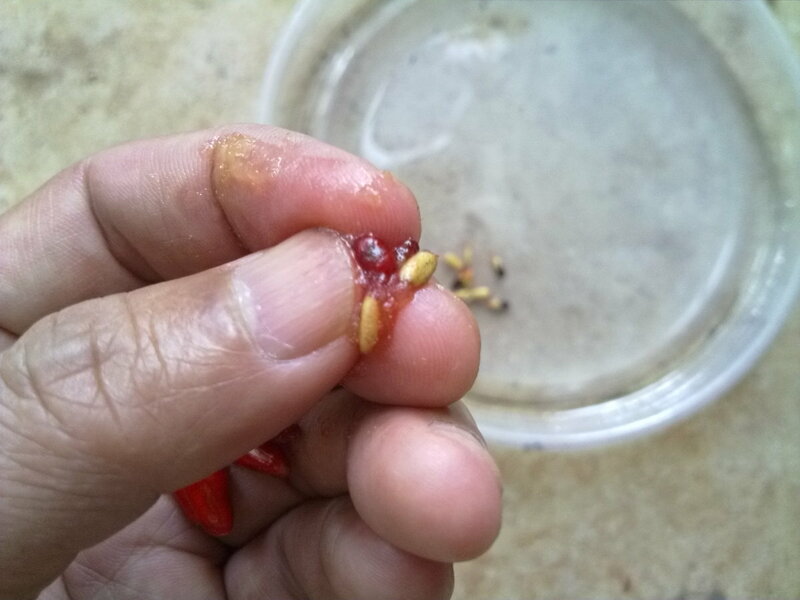 To get the seed out of the flesh, squeeze a berry and you'll see one or two seeds with slimy surface. 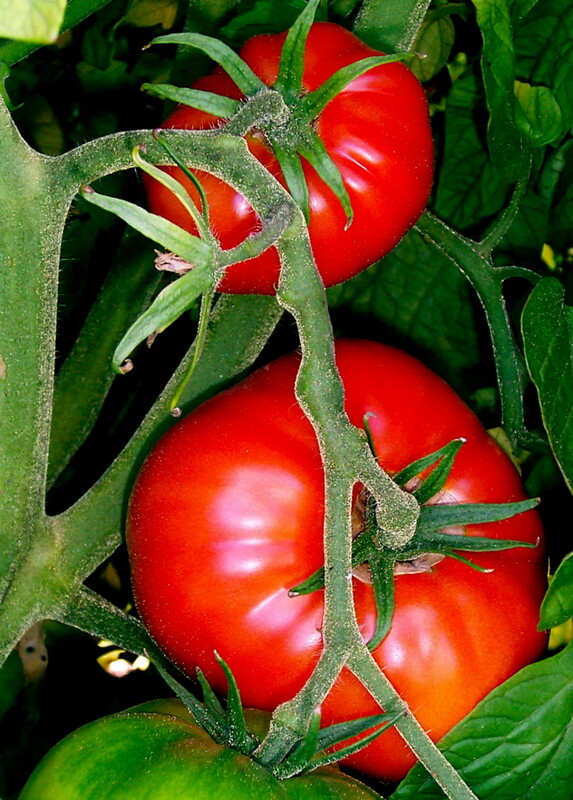 Wash the seeds in a net so that they won't be swept away by tap water and soak in water for around 6 hours. Prepare a shallow container with the planting medium in it. Make rows of holes with 3 cm in distance to each other and bury the seeds inside the holes then slowly spray water to the media to make it damp. The seeds will show their first buds in1 or 2 weeks, wait for 3-4 moths until they have strong roots before you move them to separated pots. You can move the seedlings to individual pots when they have some leaves and show their rigid roots and the best time to move seedlings to the pots is in the morning. 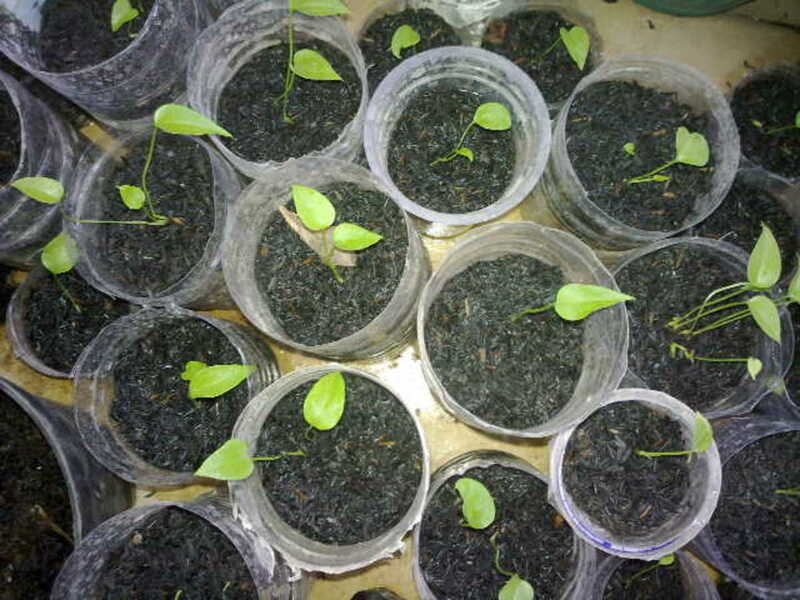 Prepare the growing medium for the seedlings transfer. Fist, fill a 4-inch pot until it fills 2/3rd of the volume. Make sure the pot has good drainage and the planting medium has sufficient porosity to let the water flows down out of the pot when you water it. Too wet medium will be bad for the roots and make them rotten. Carefully move the seedling from its germination place to the pot then add more medium until it reaches 3/4 of the pot volume. Slowly pour water to damp it. Place the newly transferred seedlings in shady locations where sunlight reaches the place indirectly. The anthuriums can be transferred to bigger flower pots when they're around 8 months old. Carefully transfer is necessary in order not to damage its roots and leaves which may influence the anthurium life and value (the price of anthurium is determined by the appearance and the number of its leaves). Add more planting medium to the pot since you use a bigger one now. I'm glad to have you checked it back. Yes, I'm still growing anthurium until today, and I'm still expecting the glory of anthurium to repeat and give my anthuriums to be sold for attractive price. Thank you very much for your kindness Peggy W.
Just checking back. Are you now growing the anthurium plants as a business and having success? That would be nice! 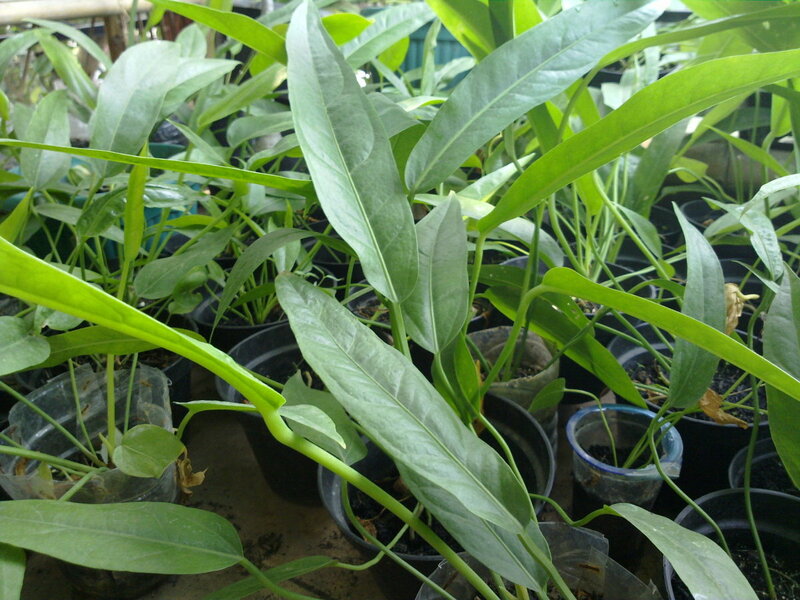 @Prasetio30: I like growing anthurium as a hobby and I hope it can be profitable too. Although the price is not as good as it was but I think it will increase again someday, that's what always happens in the market. Thank you very much for your visit Pras.GBU too. @Peggy W :I'm happy to read your encouraging comments although I grow this plant mainly as a hobby but I also have an idea to make it as a business. Thank you for your nice comments Peggy W.
@Micky Dee : Yes, you should have one. Thank you for your kindness. I'm unfamiliar with the plant but I'd like to have one. agusfanani- thank you for this. 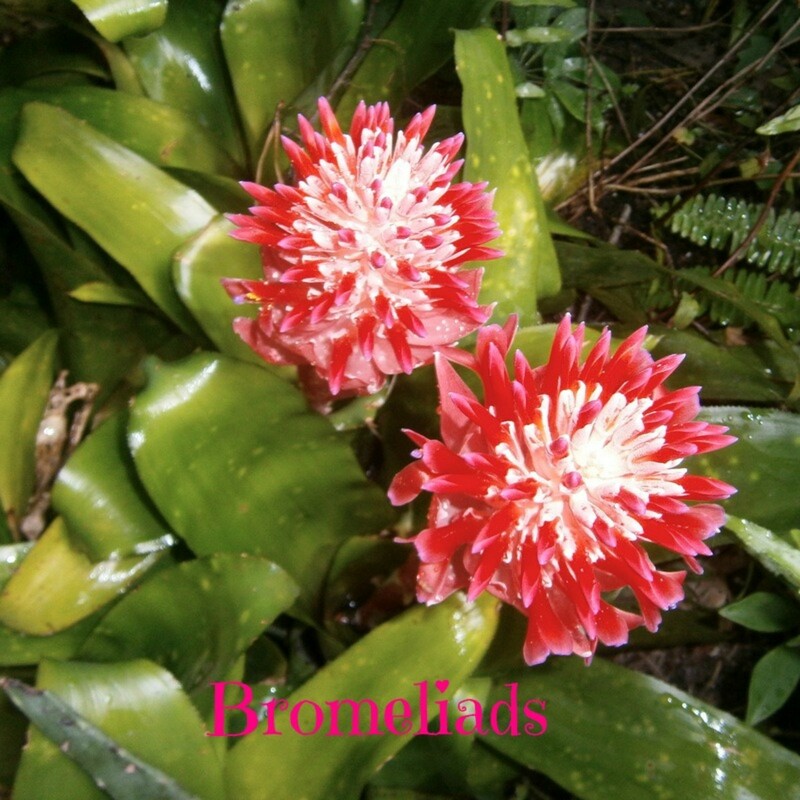 I am familiar with the anthurium plant and saw many of them growing in Hawaii. I have never tried growing one. It looks as if you have quite a business growing anthuriums! Hope it is very successful for you! Rated useful and up. Nice hub about Anthurium. 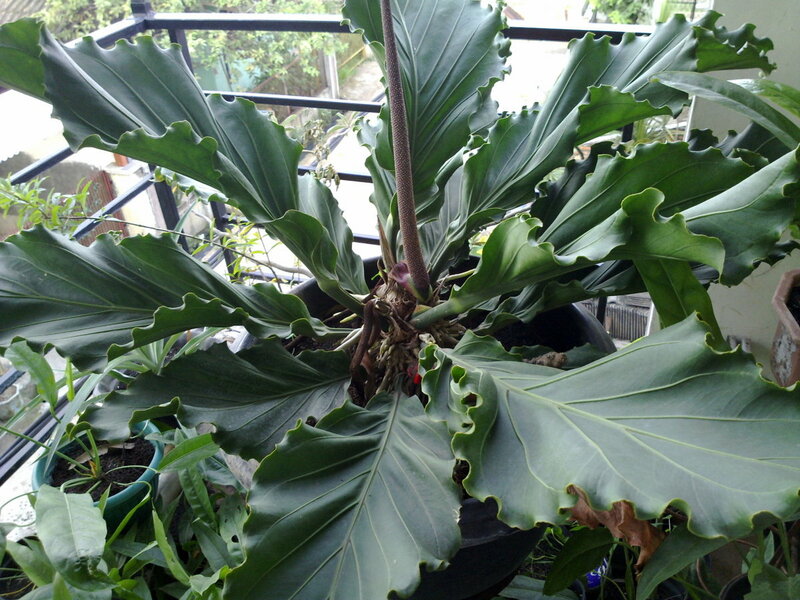 A years ago this plant called as a golden leave. Actually my father has a anthurium garden. All his plant placed in a big green house. I can mentioned all his plant, such as: Waves of love (gelombang cinta), Jemani, Black beauty (hookeri), and many more. But unfortunately the price falling down. Totally he has about more than 1000 waves of love now. But I hope anthurium hobby never end. Thanks for share useful tips on how to grow anthurium. I love all the pictures. God bless you. take care! Yes, why don't you try anthurium, this plant can grow indoor well. You can place it near the window for the light supply and make sure the soil is not too wet. Thank you for reading this hub. Beautiful pictures. So many of my plants froze this winter; I could use a few green friends! @Jamie Brock : Thank you very much for your visit and nice comments. @Mulberry1 : I'm glad that I've introduced the plant to you. Thank you very much . I wasn't familiar with Anthurium, but it does have lovely foliage! 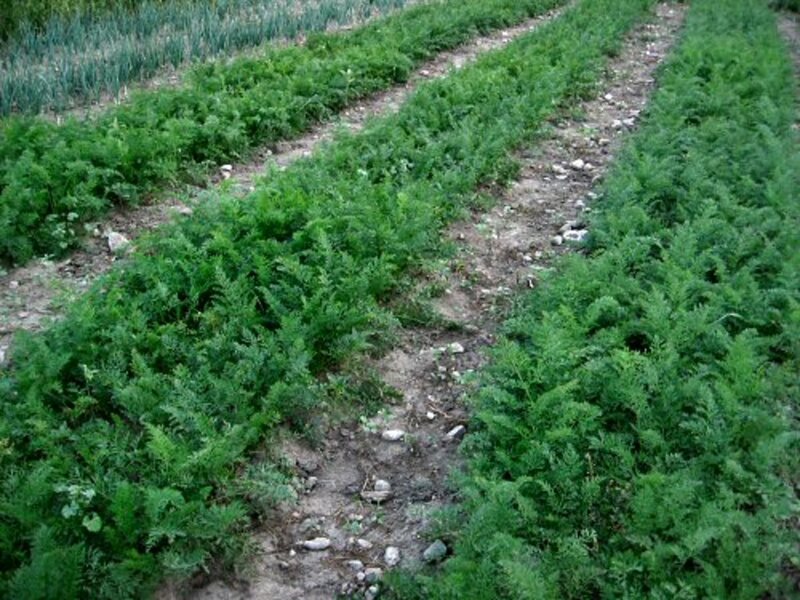 Great information on growing from seedlings. What a gorgeous plant! Great hub.. thank you for sharing. I love plants.